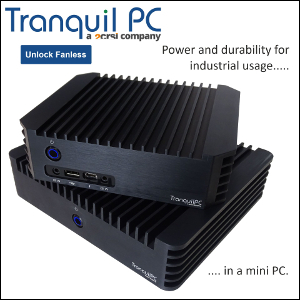 FanlessTech: 50% off i5 Broadwell NUC ! 50% off i5 Broadwell NUC ! 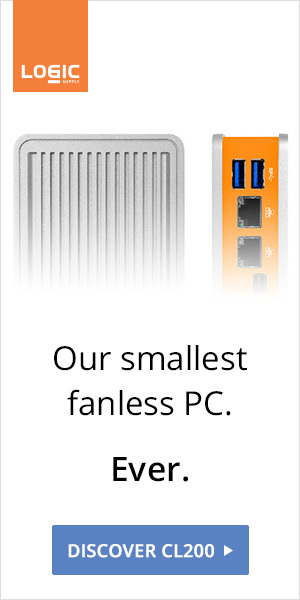 Intel's NUC5i5RYK (i5-5250U, HD Graphics 6000) is now available at only $290 (i3 version is $265). 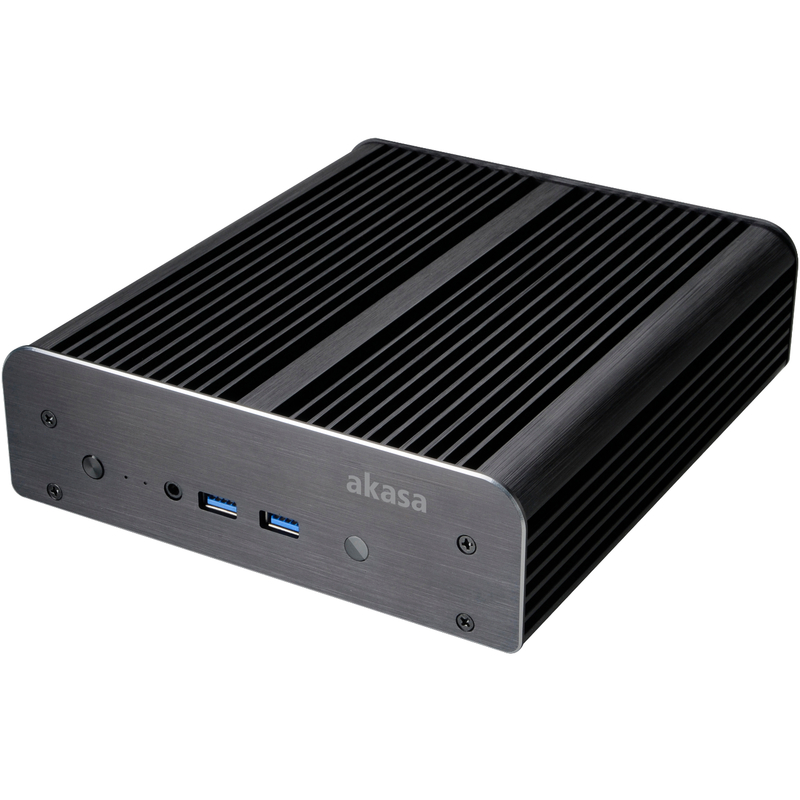 Pair this little speed demon with Akasa's Newton S for years of reliability and complete silence.